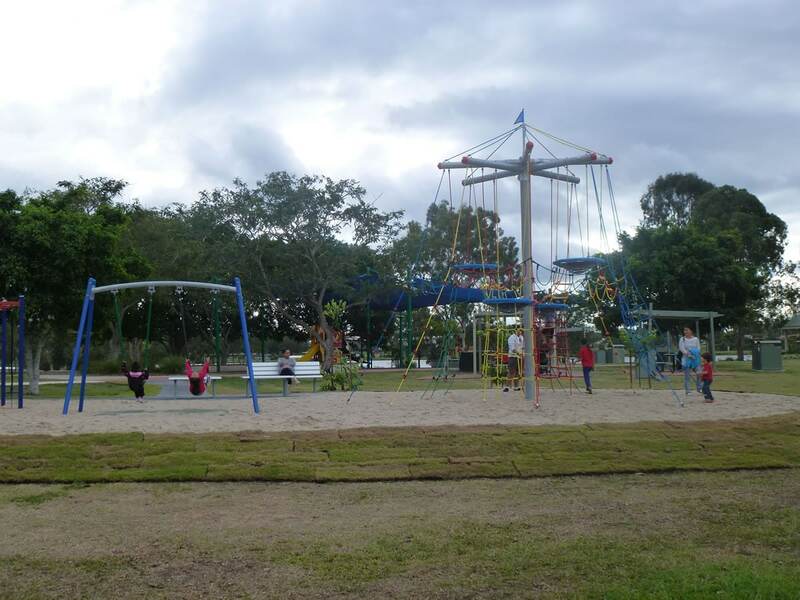 Already popular with families who like to throw in a line in the lagoon, Tygum Park needed a boost to add a playspace that would challenge and engage all ages and abilities. 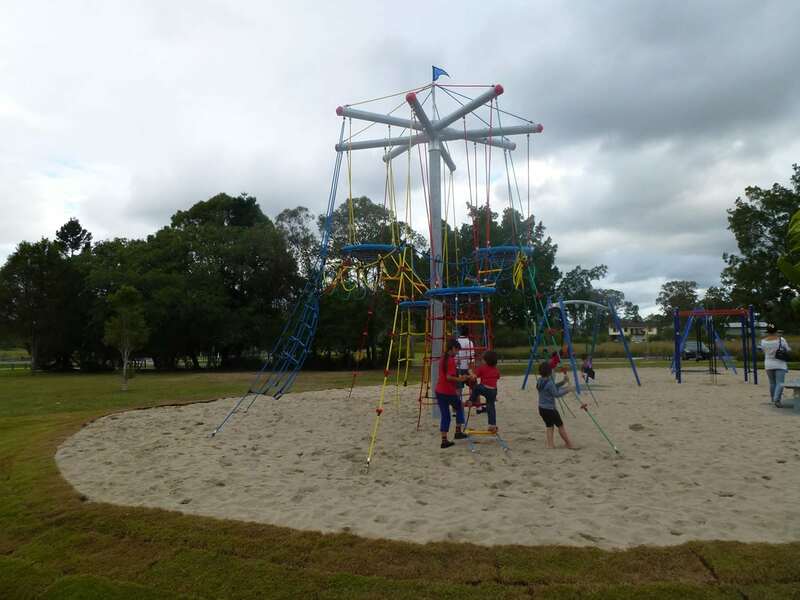 Logan City Council wanted unique products that would cater to their community – opening imaginations, promoting exploration and encouraging families to enjoy the great outdoors. 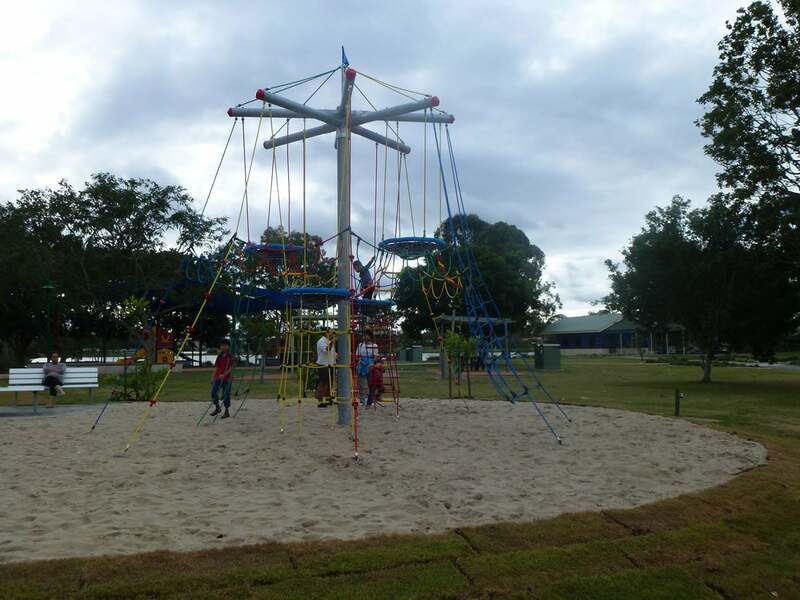 The play area needed to be safe, be capable of supporting multiplay and group play and offer developmental benefits for all ages and abilities. Most importantly it needed to offer a quality, unique area for the community to come together and socialise. 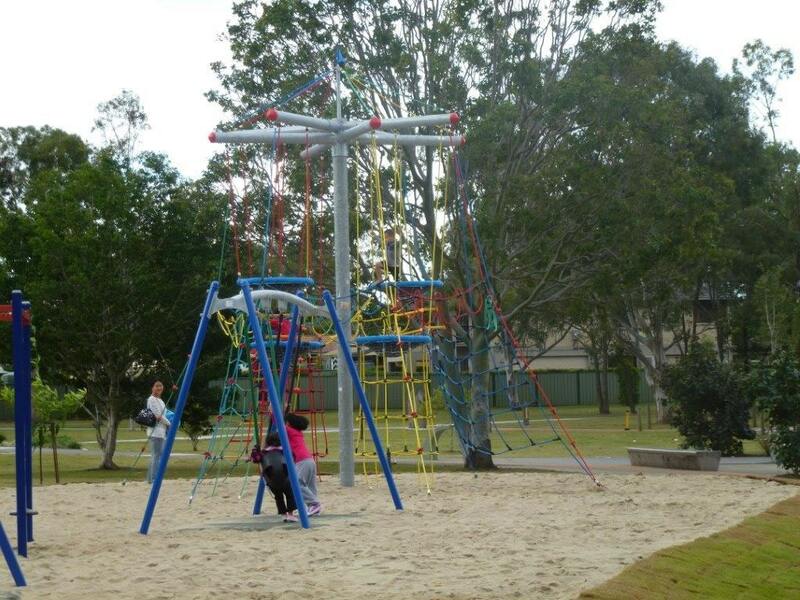 The highlight of the park is now the amazing six metre high Eagle’s Nest that’s completely transformed the playspace. Offering a multitude of learning developmental challenges the Eagle’s Nest includes baskets suspended at different heights, ladders, ropes and chimneys for a fun, safe, physical challenge. 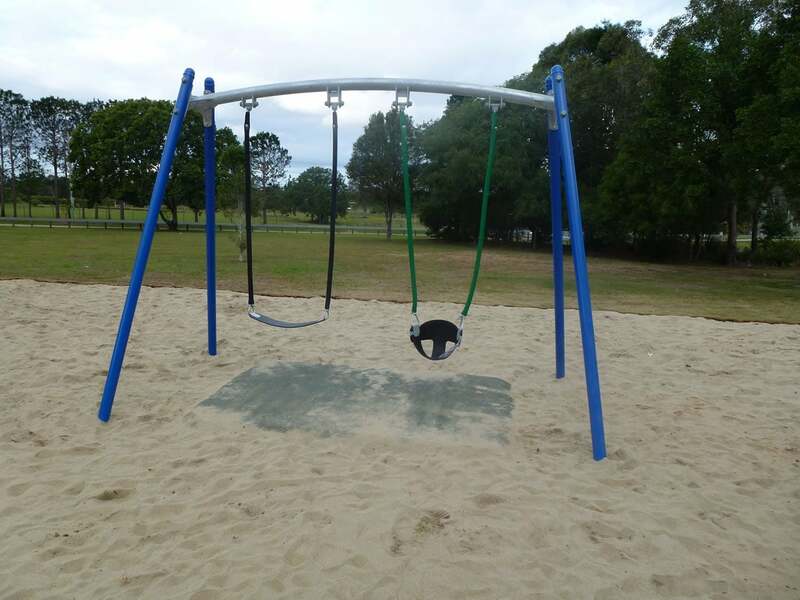 We also installed a two bay Deluxe Swing – a traditional favourite that complements the existing play equipment and Eagle’s Nest. 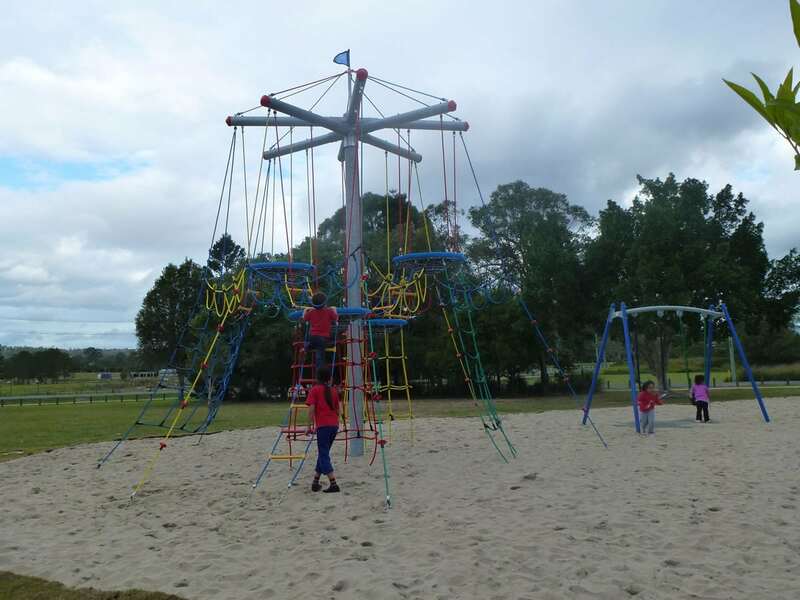 With the installation of just two pieces of equipment we’ve added a dynamic play experience that meets all of the client’s requirements.